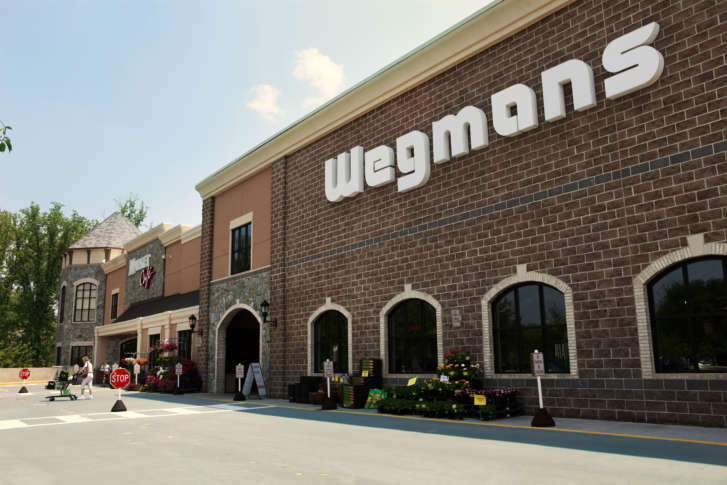 Although no illnesses have yet been reported, E. coli concerns led to a recall of certain Wegmans products that contain cauliflower. See the list. 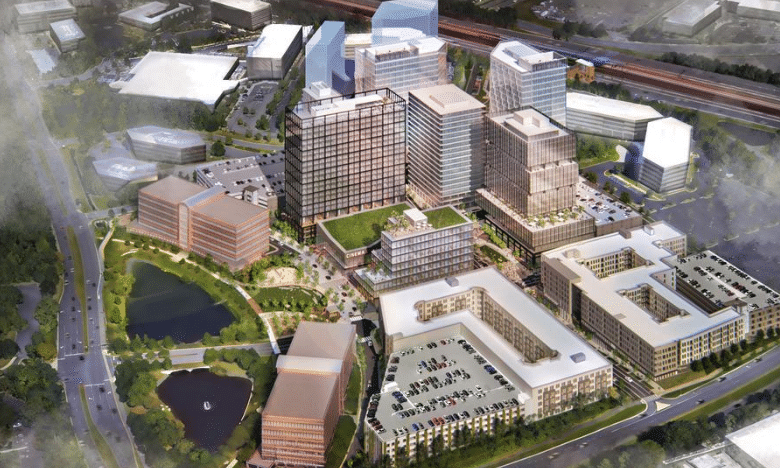 Brookfield Properties is courting prospective retailers including a bowling alley-type entertainment tenant to complement Wegmans at its 36-acre development in Reston. 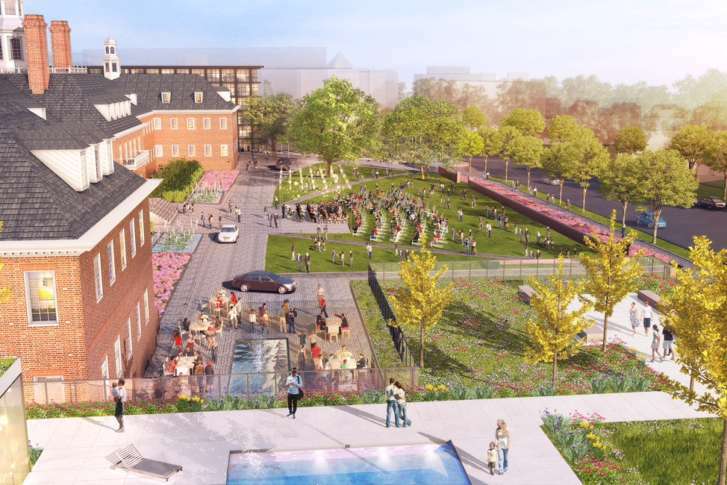 Roadside Development, which acquired the Wisconsin Avenue Fannie Mae campus two years ago for $89 million, has announced the Wegmans-anchored development it plans for the site will be called City Ridge. 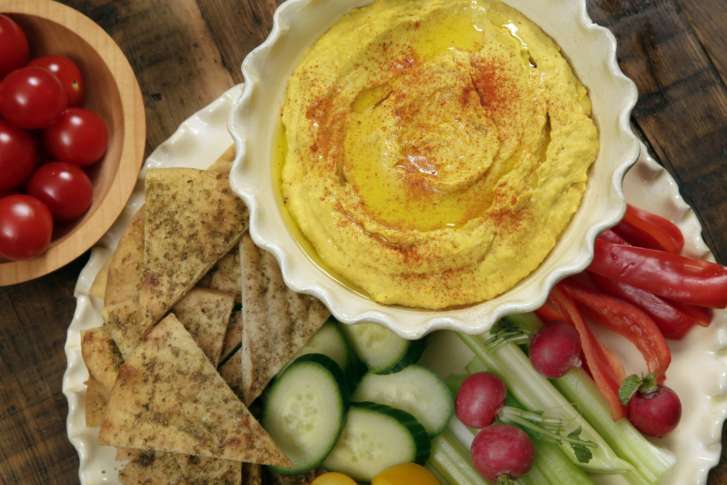 Wegmans recalled its 8-ounce and 32-ounce Food You Feel Good About Original Hummus, saying they may contain pieces of black plastic. The new Chantilly Wegmans will be the first in Northern Virginia with The Burger Bar, a casual sit-down restaurant with burgers, salads and sandwiches. 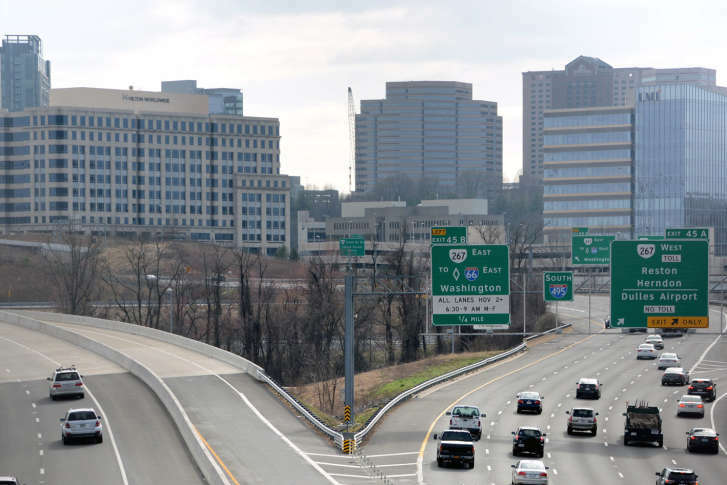 Wegmans will anchor Twinbrook Quarter, a redevelopment project of existing strip shopping centers on Rockville Pike near the Twinbrook Metro. 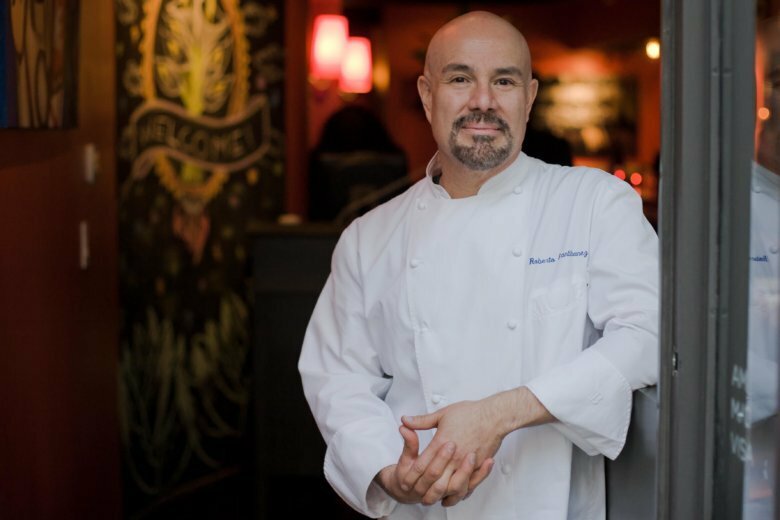 Chef Roberto Santibañez, who opened Mi Vida, at The Wharf last month, is bringing Mexican cuisine to the Wegmans Food Markets store in Sterling. Wegmans is still five months away from opening a new location in Chantilly, but it is hosting a hiring event Jan. 17 where it hopes to hire hundreds. 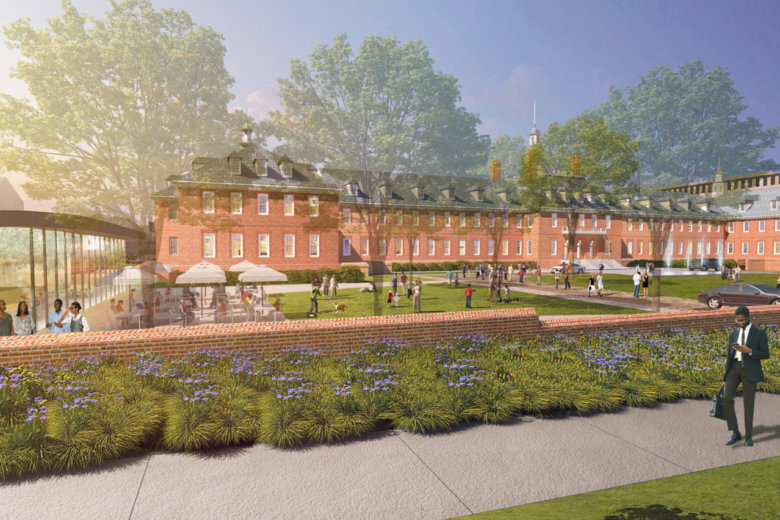 The development company that acquired Fannie Mae’s Wisconsin Avenue headquarters with plans for a mixed-use “urban village” is giving neighbors an early look at its latest plans. 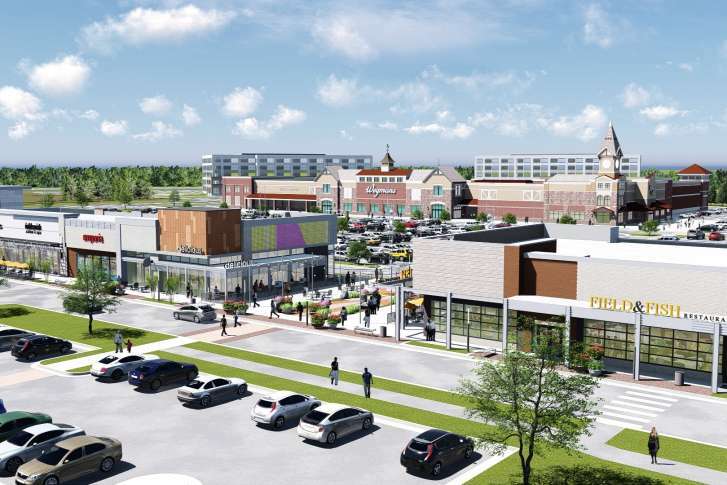 The Wegmans grocery store chain has signed on as an anchor tenant for the project. 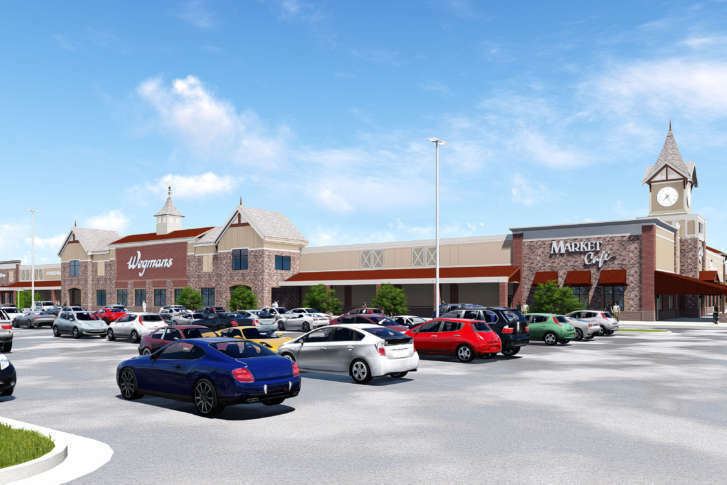 Though opening day for Wegmans’ Chantilly branch is more than a half year away, the supermarket chain has begun recruiting for its new store. 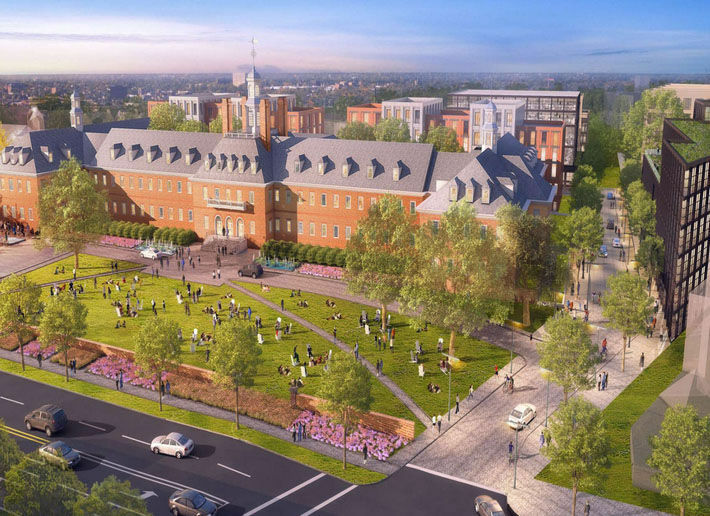 D.C.’s first Wegmans grocery store will anchor the redevelopment of the Fannie Mae headquarters on Wisconsin Avenue in Northwest. Fortune has released its coveted list of the best places to work in 2017 and six D.C. area companies made the grade. 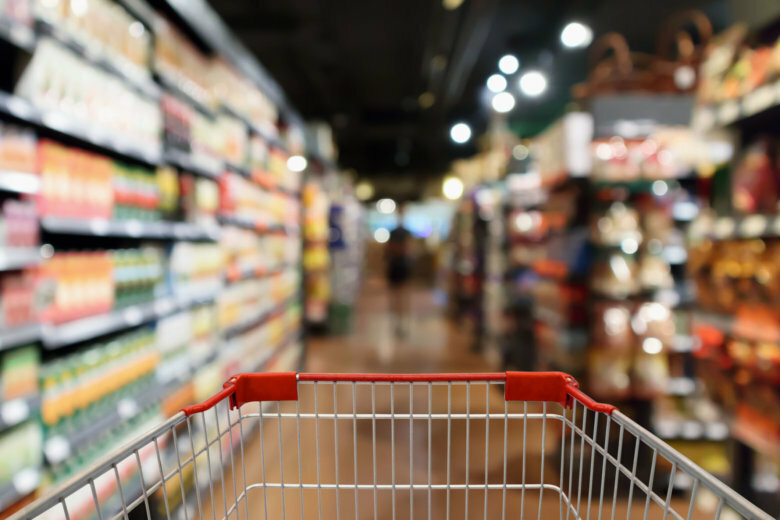 Wegmans Food Market will anchor a new shopping center in Chantilly, its third location in Fairfax County.